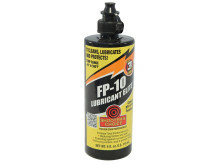 SHOOTER'S CHOICE FP10 LUBRICANT ELITE, 4 OZ. 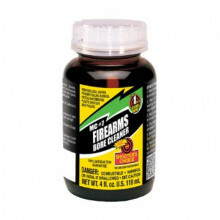 SHOOTER'S CHOICE LEAD REMOVER, 4 OZ. 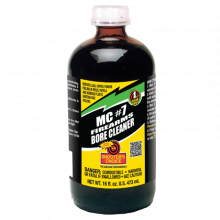 SHOOTER'S CHOICE MC #7 EXTRA STRENGTH BORE CLEANER, 12 OZ. SHOOTER'S CHOICEMC #7 BORE CLEANER & CONDITIONER, 16 OZ. SHOOTER'S CHOICEQUICK SCRUB III CLEANER/DEGREASER 15OZ.